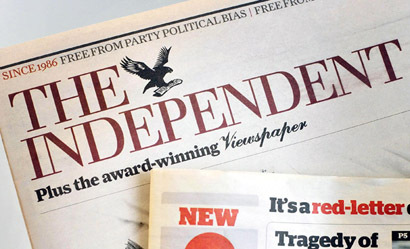 The Independent announced an increase in the price of its weekday editions to £1.20 today, which editor Chris Blackhurst said was “bringing it into line with other newspapers”. 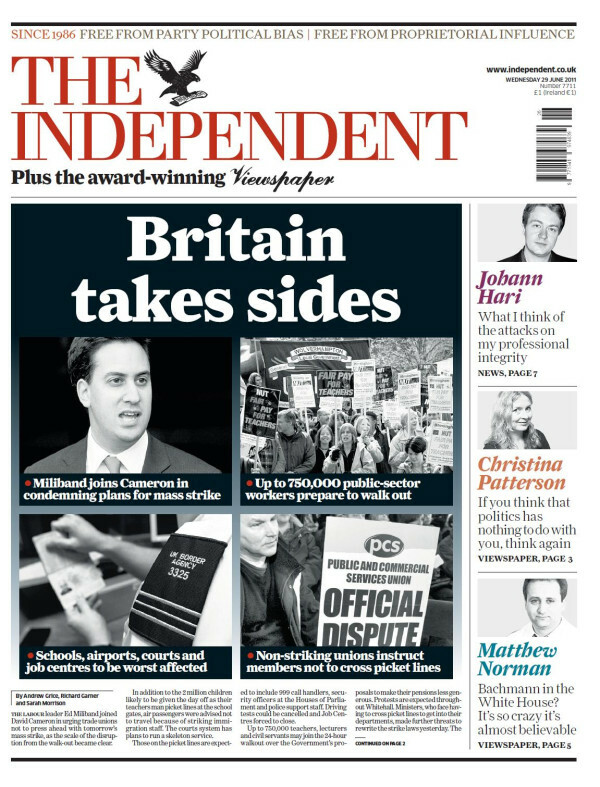 For almost four years, the Independent has not raised its price. During that period, we have faced intense financial pressures. Inflation has been high and the recession severe and prolonged. Newsprint, transportation and other production costs continue to rise, seemingly inexorably. Despite that, we have held off asking for more from you as long as we can. Alas, we cannot hold out any longer. The 20p rise comes into place from Monday (23 April). Its Saturday edition will stay at £1.60. From Saturday week, we will be offering refreshed supplements and a flagship arts, books, listings and culture magazine: Radar. From its name you can guess that Radar’s aim is to give you advance notice of everything that’s worth knowing in that space. … The Independent recently added to its award-winning team of writers two of the brightest new, young stars in the journalistic firmament: Owen Jones and Laurie Penny. They are now joined by more talent, wooed from the competition – the brilliant, sassy, funny Grace Dent. 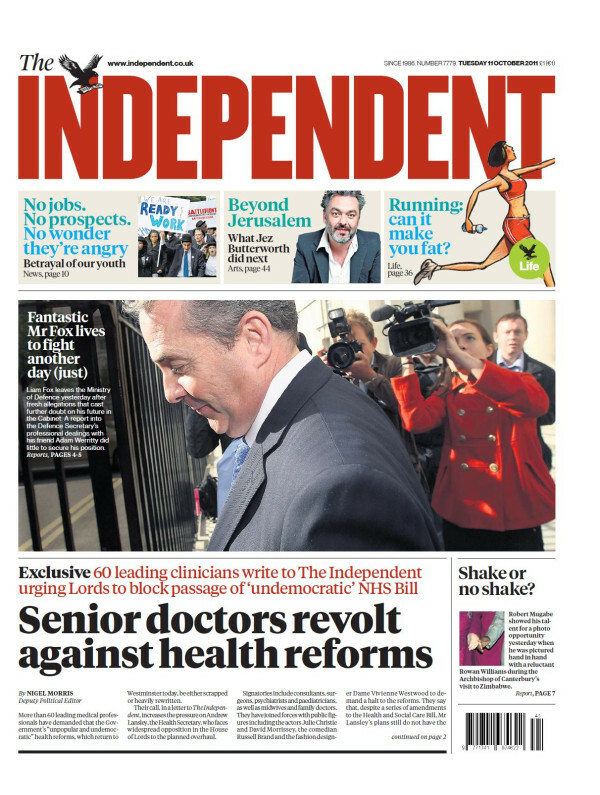 This entry was posted in Newspapers and tagged chris blackhurst, Grace Dent, Independent, Newspapers, Price, the Independent on April 17, 2012 by Rachel Bartlett. I spoke to media law consultant David Banks this morning for this article about Bahrain’s announcement that it intends to sue the Independent for defamation. 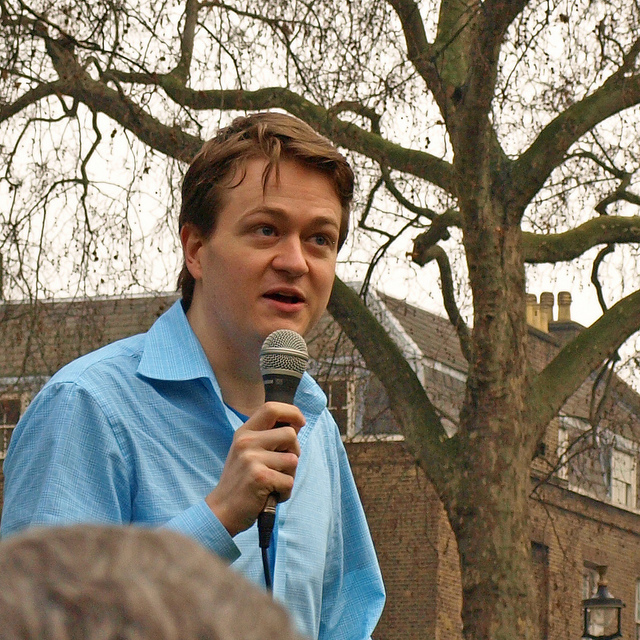 He explained that under case law in the UK local and national governments can’t sue for defamation, as outlined in Derbyshire County Council vs The Times, 1993. 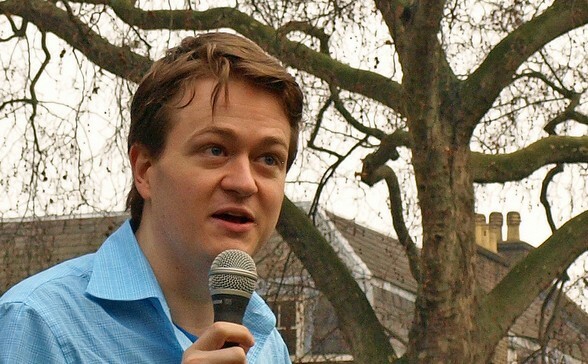 He went on to say that one way to circumvent the Derbyshire judgement would be for an individual Bahraini minister to take legal action against the newspaper, but added that the minister would have to prove personal defamation and would likely be up against a robust defence from the Independent. See more on the story in my report. The judgment refers to the “democratically elected” local and central government of the UK. It does not expressly include the unelected governments of other countries. Whether the high court would take a different view of the unelected government of Bahrain as a claimant than it would a local authority here is not set out. It would set a curious precedent, though, for the courts here to say that our own elected governments should expect robust media criticism, but unelected dictators and despots can rely on the full protection of our libel laws. Full the post on Guardian.co.uk at this link. This entry was posted in Legal, Newspapers, Politics, Press freedom and ethics and tagged bahrain, David Banks, the Independent on June 15, 2011 by Joel Gunter. Activist and human rights campaigner Jemima Khan is to join the Independent as an associate news editor. Khan will be writing interviews as well as contributing comment and features pages of the Independent and cut-price sister title i. She will also take on some commissioning duties. 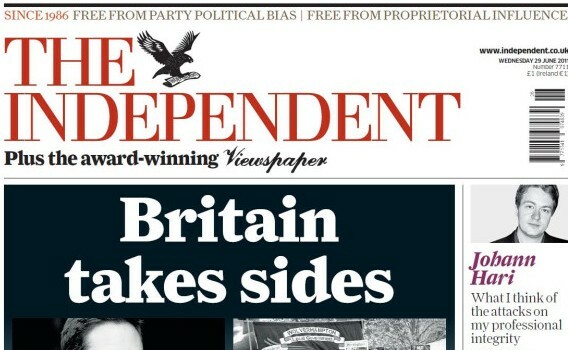 She joins the Independent after guest-editing April’s edition of the New Statesman, which focused on freedom of information and free speech. Khan interviewed Nick Clegg for the edition, about life in the coalition government and his relationship with David Cameron. Khan said that she was “thrilled with the opportunity”. “I am a huge fan of both papers and am very excited to be able to work with a talented team of writers and editors,” she added. Khan appeared in an advert for i earlier this year alongside comedian Dom Joly. The Advertising Standards Agency ruled in May that the advert was misleading in its claim that i contained “no celeb gossip nonsense”. This entry was posted in Newspapers, Politics and tagged i, Jemima Khan, Simon Kelner, the Independent on June 9, 2011 by Joel Gunter. Independent.co.uk has been doing its social media homework by the looks of things, with a report from the Wall suggesting that Facebook referrals to the site are up by 680%. According to the post, Twitter referrals are up by 250%. The site’s digital media editor Jack Riley puts the growth in part down to being one of the first big sites to integrate the Facebook Recommend and Like buttons. 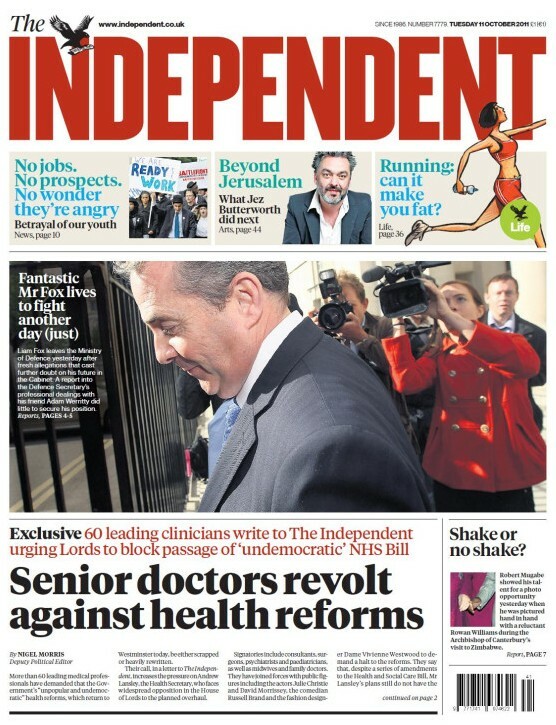 Another nice touch is the paper has started to allow readers to get their news through social networks in categories that reflect their interests and the Independent’s breadth of output. For examples this means you can like individual writers in your news feed or if you’re a footie fan you can like its coverage of your particular team. Full post on the Wall at this link. This entry was posted in Editors' pick, Online Journalism, Social media and blogging and tagged Facebook, referrals, social media, the Independent, the wall, Twitter on January 14, 2011 by Joel Gunter.